Prom is a big deal for some kids and this couple wanted to make sure they had a memorable entrance. 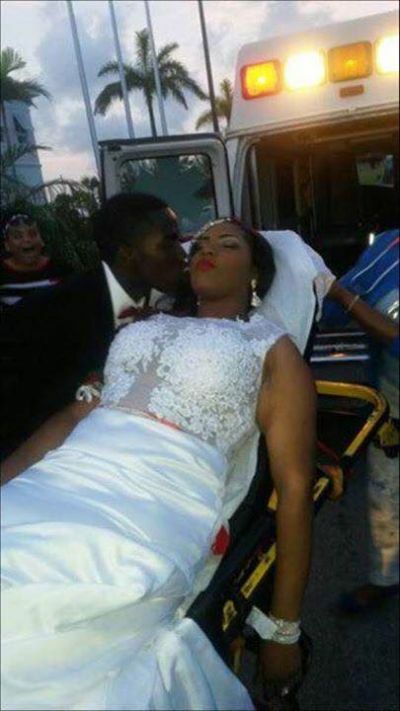 The boy waited for his date to show up in an ambulance and then she was wheeled out of the back on a stretcher. Once she was on the ground he kissed her and brought her back to life. 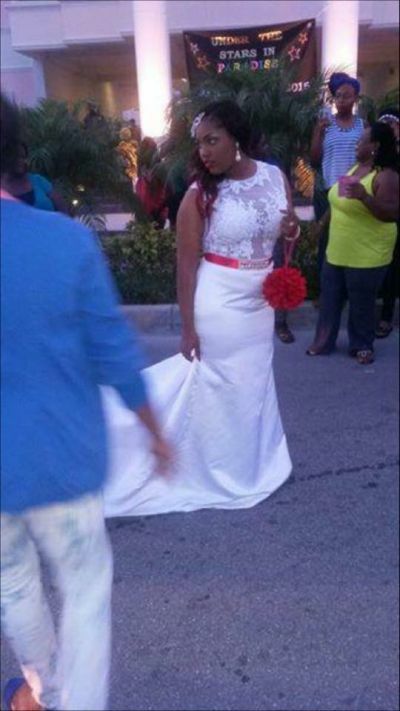 She then got up and tried to pretend that she didn't just make the worst prom entrance ever. What a pathetic attention whore! 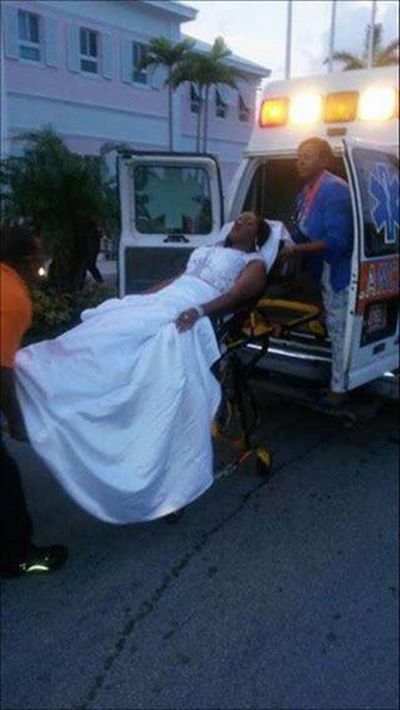 ghetto prom culture - it defies reason and logic.